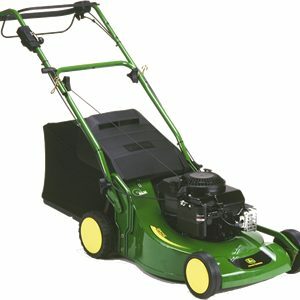 To achieve a classic striped finish to your lawn you need a mower with a rear roller. This Atco Liner 18S represents the mid size in the Atco rear roller rotary mower range. 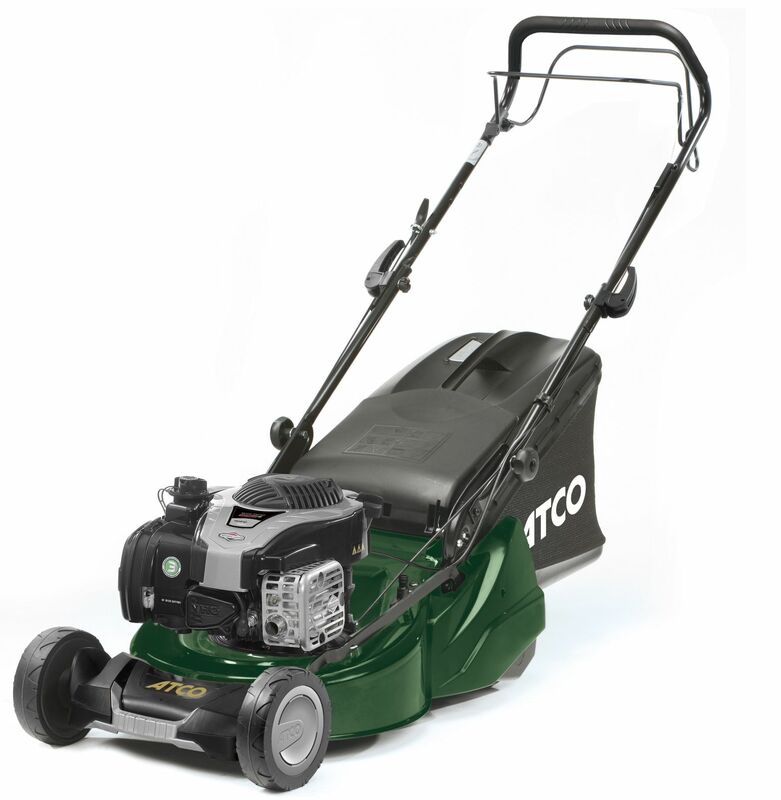 The Atco Liner 18S is a power driven mower with a recoil start Briggs & Stratton 625E Series Ready Start engine. 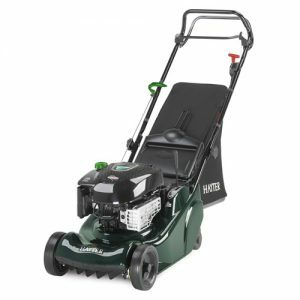 This mower has a robust steel chassis with an anti-scalp comb fitted in front to ensure the best possible finish, even on undulating lawns. Height of cut is adjusted using a single lever with 5 preset positions from 20mm to 70mm. 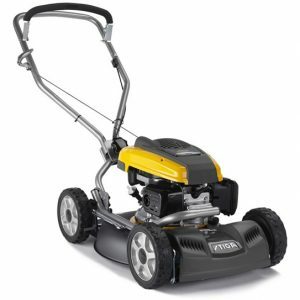 Large diameter full width rear rollers not only provide those classic stripes they also make cutting right up to lawn edges possible without scalping. 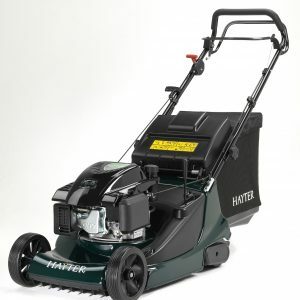 55 litre capacity grass collector features an indicator to show when it is full; or use the new style deflector if you don’t want to collect your clippings.